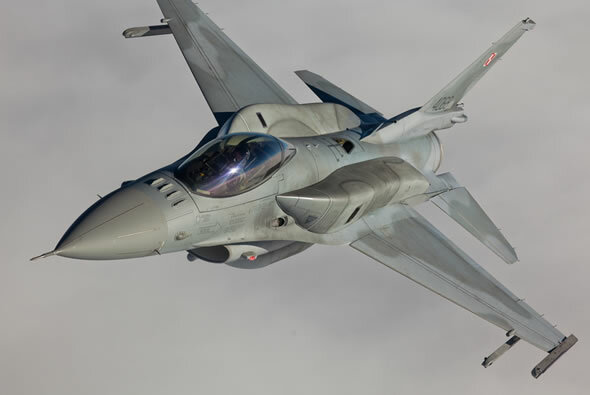 Poland is shopping for upgraded weapons for its F-16 Block 50/52 Falcons, the Defense Security Cooperation Agency told the U.S. Congress Feb. 2. The request for a Foreign Military Sale (FMS) is worth US$447 million will support the 48 F-16 aircraft supplied to Poland in 2006. 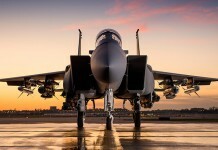 These aircraft were delivered under the ‘Peace Sky’ program equipped with AIM-120C Advanced Medium Range Air-to-Air Missiles (AMRAAM) and a balanced mix of short range missiles, including AIM-9M and early generation AIM-9X Sidewinder missiles. 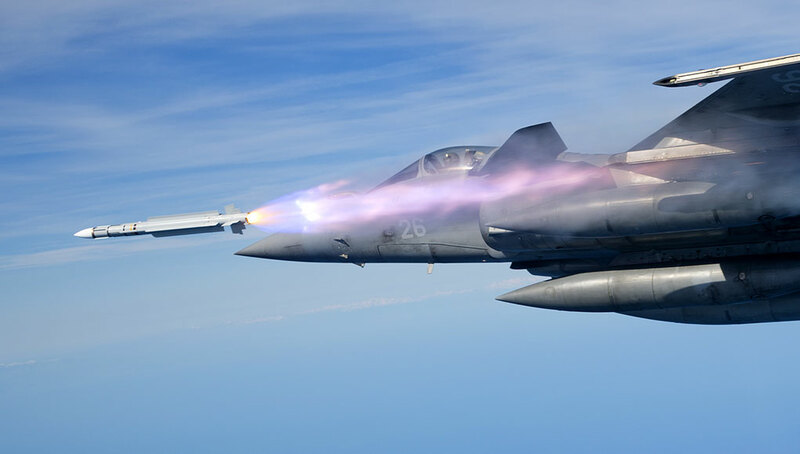 Warsaw now requests to add newer versions, namely 93 of the latest model AIM-9X-2 Sidewinder Block II short range missiles and 65 AIM-120C-7 AMRAAM, both produced by Raytheon. 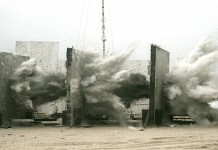 For air/ground missions the Polish Falcons will receive 242 guidance kits including 42 GBU-49 Enhanced Paveway II 500 lb Bombs (GPS augmented laser guided bombs) and 200 GBU-54 (2000 lb) Laser Joint Direct Attack Munitions (JDAM) Bombs. 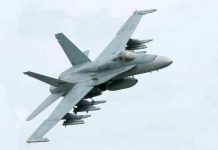 The Air Force will receive 849 general purpose bombs (which also provide the warhead section for the guided weapons), including 642 BLU-111 (500 lb), 127 MK-82 (500 lb), 80 BLU-117 (2000 lb). Poland already operate the Paveway II/III laser guided bombs (GBU-22/24/16/10) and GPS guided AGM-154 JSOW, but has not fielded modern dual-guidance munitions yet. 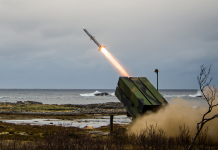 The new acquisition will expand their operational flexibility in operating against moving targets and in as well as in overcoming weather limitations. A Joint Mission Planning System and 12 Autonomous Air Combat Maneuvering Instrumentation (ACMI) P5 pods will enhance the Air Forces’ training capability. 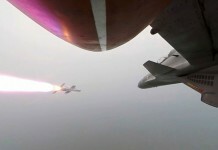 The Polish request also spare parts shopping list including nine F-100-PW-229 Engine Core Modules, 28 Night Vision Devices in addition to five years support and sustainment services for Poland’s F-16 fleet.